Faces, Vee Serrated. Specimen thickness range: 33-50.8 mm. 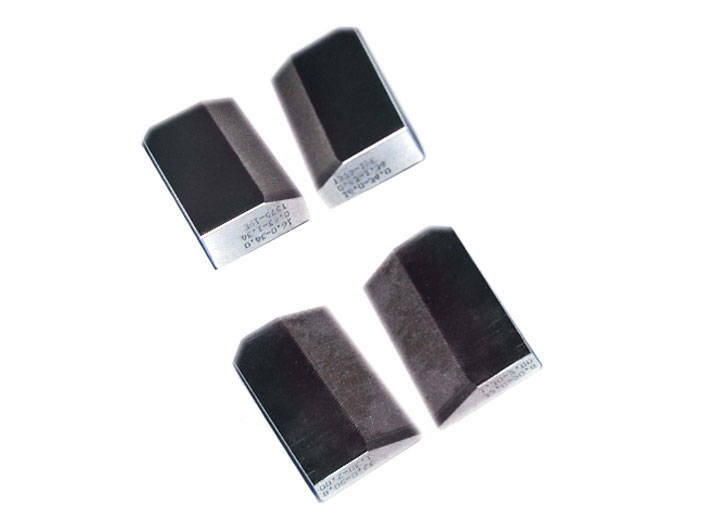 For 2716-110, 111, 120, 121 Pneumatic Wedge Action Grips.